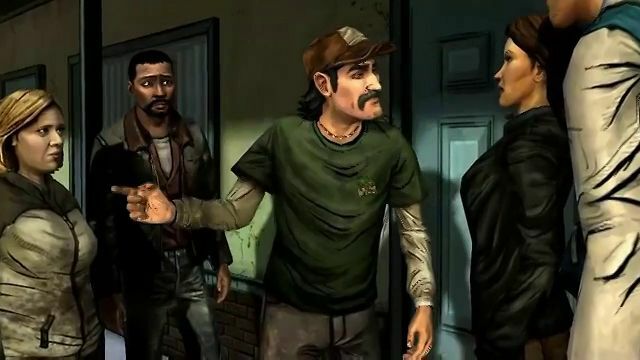 Episode 3 carries straight on from episode two (A day after the events at the farm) you start the episode of walking around a street with Kenny who will talk to you about some of your choices in the last episodes before you come across the first choice in the game, which is either shooting this bitten woman to stop her from turning into a walker, but this will cause walkers to come after you or you can choose to walk away and leave her to become a walker, which will stop the walkers from attacking you. That choice is the first of 5 choices you will come across in the game. Without spoiling there is one choice to make in the game that I think is the the hardest choice to make out of all 3 episodes. In episode 3 of The Walking Dead you find out that the walkers are not the biggest threat to the groups survival. The biggest threat to your survival is people turning against you or people from other groups attacking you to get supplies. This one thing can be said about The Walking Dead EP3, and that is TRUST NO ONE! The game will have you thinking that one person is wrong, but you didn't have all the details about the situation at the time, and later in the game you will find that maybe this person you thought was wrong was actually right in the end. 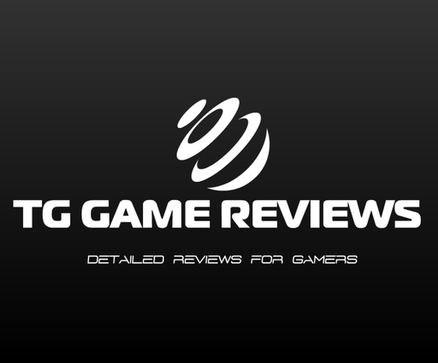 In my episode 2 review I talked about the lack of action (Not a bad thing) in the episode, as it seemed to take more of an adventure and building relationships route. 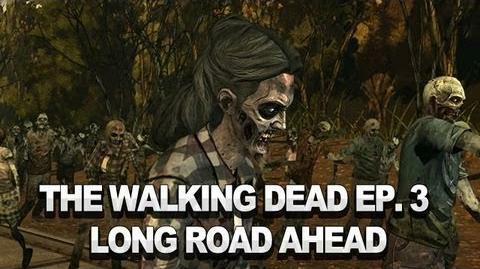 Episode 3 easily has the most action out of all the episodes, as you will have to fight off many walkers and even people. Just because this episode has more action doesn't mean it lacks in story/adventure/building relationships. You can expect shocking twists and turns in the story, some really sad moments and also meet new people and build new relationships while increasing others. What did episode 3 bring to the table to make it so good? It managed to tell an even better story than the last two episodes, had good amounts of action in the game and the game made you have to go though with one of the toughest choices in the whole series so far. The voice acting in the game is still some of the best I have ever heard. The voice acting sounds very realistic and sounds what it should sound like when in these different situations. Although there is some noticeable glitches in the game, this episode ended up being the best episode of the series so far. I can't wait for episode 4 to come and hopefully be an even better episode than episode 3 was.